Welcome to IT Edge Institute! Get Free Course Materials to boost start your venture towards IT with us. The books and assignments that we offer will come of good use to you even after the course, during the job period. Experienced Professional Trainers are add-on benefit to our exemplary course for an ever-lasting IT experience. Industry Specific Syllabus helps you shape your training into a productive knowledge acquisition process that would later help you in the field. Practical Based Training inculcated over 90% of our whole program encouraging our candidates to learn what happens on the field. Daily Exercise and Weekly Tests with Microsoft Exam Assistance ensures to track your progress on the course and we assist you with the guidance needed then and there. Resume Preparation and Placement Assistance, makes you achieve the desired goal from every simple step till the actual placement in an IT firm. We offer classes with Limited Batch Size on both Weekdays and Weekends likewise to aid candidates with busy schedules to adjust with. The world saw a real breakthrough with the rise of technology. As one of its important branches sprouted the IT sector that helps and supports the never-ending growth of Information and ways to secure it. With such a huge revolution taking place in the field of Information Technology, it will be the interest of many students to be a part of this revolution. We at IT Edge Institute of Technology, give an edge over others by using a different approach to the training of IT. With us, you will experience the best practices to enhance your chances on excelling in the IT field. We are the most popular and highly recommended IT training center in Mumbai. We Provide training in Dot Net, Java, SQL Server, Oracles, Android Development, and digital marketing in our institute. We have professionals and experienced trainers and have helped achieve a certificate on .Net & Java for over 450 students. 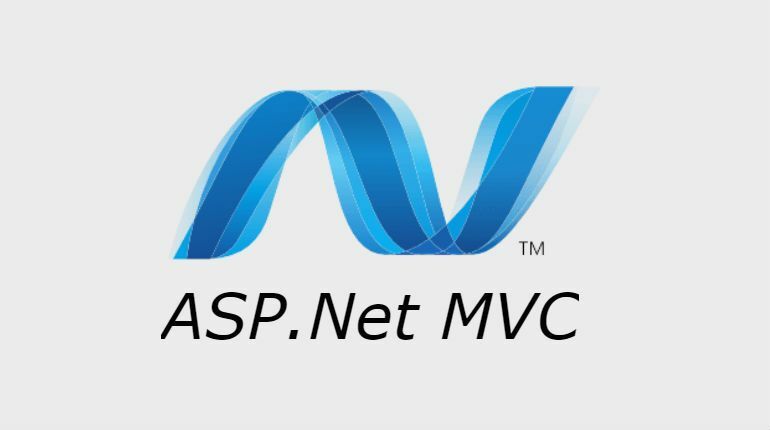 As a Dot Net Training Institute, our vision is to provide value-added education on software courses to aspiring software engineers and enrich their knowledge pool and skill set to make them a preferable choice. Our vision is also to provide quality training in software related courses like Dot Net, MSQL, Java, and Android; to train about the latest technology in both development and testing, thereby delivering high caliber candidates into the society. IT Edge is a devoted and committed institute which aims at training of software courses to as many aspiring minds as possible and facilitate a knowledge gain factor. Its aim is to provide opportunities to candidates from all prospects who wish to learn about the software techniques while at the same time training them with challenges to achieve academic excellence through our unique management system that is devoted for the benefit of students. The long-term aim of IT Edge is to provide undisrupted learning of the latest and trending software challenges and by that enabling many candidates to become responsible citizens in this diverse community.